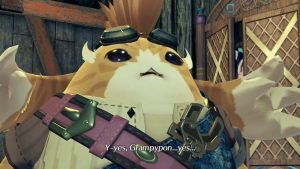 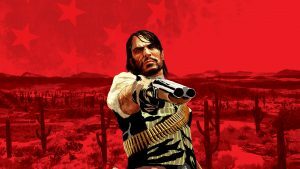 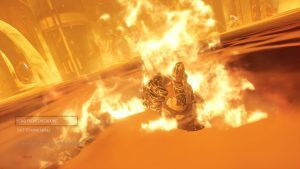 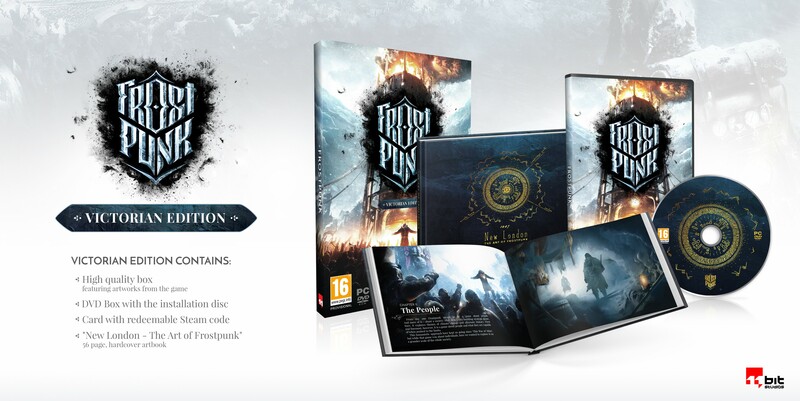 The game is set to release on April 24. 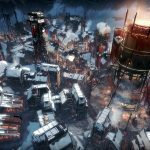 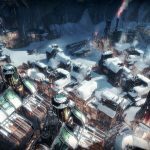 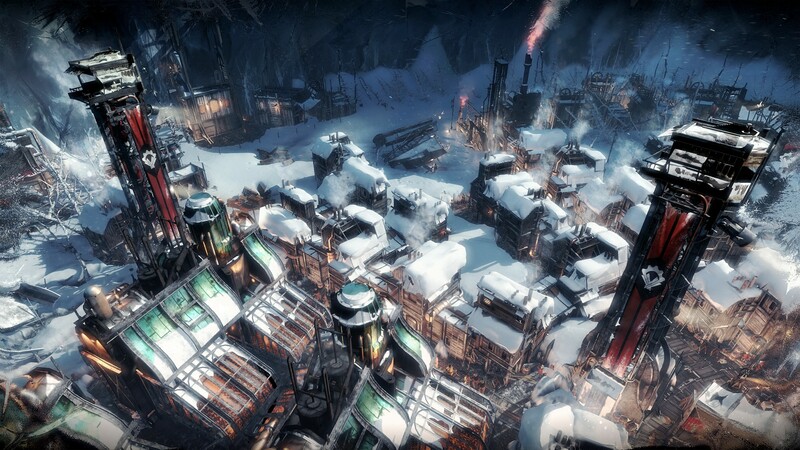 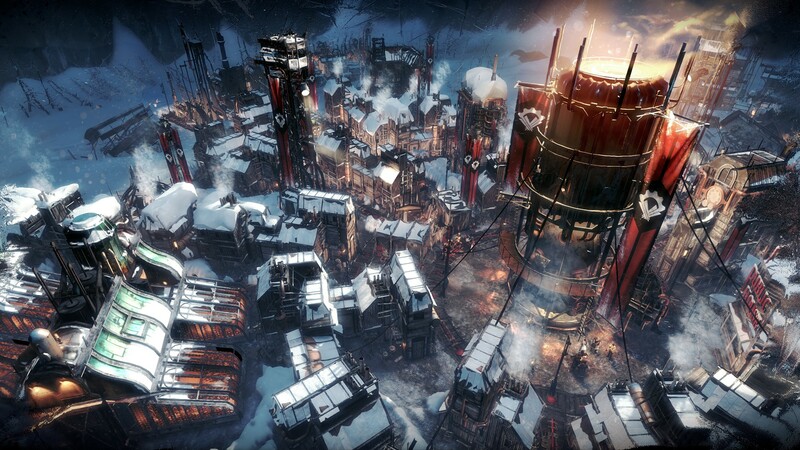 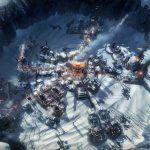 Frostpunk is an upcoming game where you play as the ruler of a city on earth and try to ensure the survival of this city and its inhabitants. 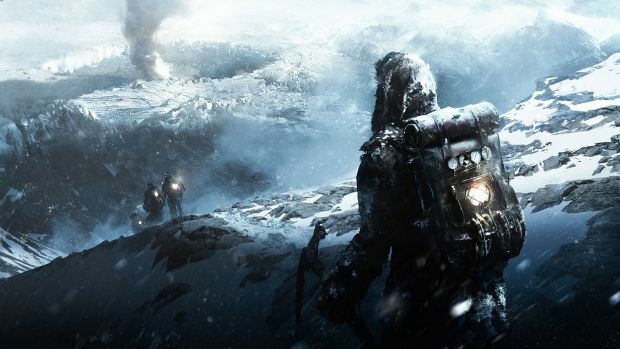 The game’s developer 11 bit studios has announced the release date of the game and has also revealed a new trailer and new screenshots of the game to go along with this announcement. 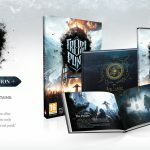 The game is set in the 19th Century and we can expect it to be morally complex and involving many tough decisions for the player to make just like in the studio’s previous game, This War of Mine. 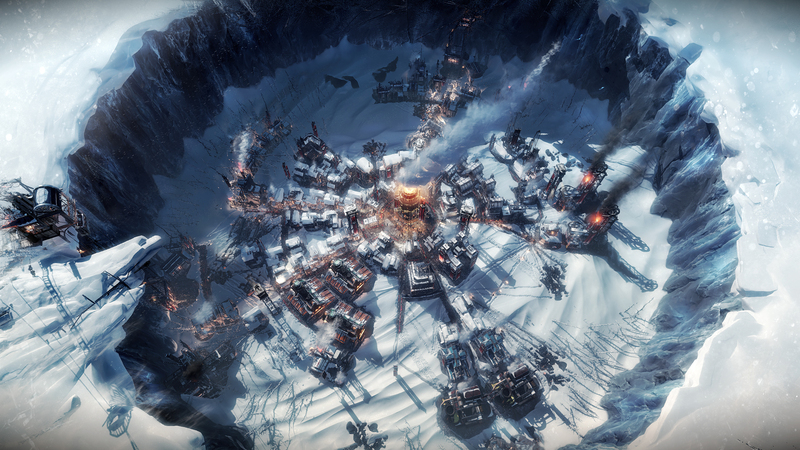 If this game sounds exciting to you, check out the new trailer and screenshots below.